This year’s Mayo Schools’ Debating Competition makes a welcome return, with the semi-finals taking place at GMIT Mayo Campus on Saturday 20 October and the Grand Final to be held in Trinity College Dublin on Saturday 17 November. Following the resounding success of the inaugural competition in 2017, which attracted a very high quality of student speakers from schools across the county, Mayo Association Dublin is delighted to announce that the competition will now run on an annual basis, and wishes to thank both Bank of Ireland (Mayo) and Mayo.ie for their renewed and invaluable sponsorship of this event. Mayo Association Dublin has a long history of hosting debates in the 1960s, so this debating competition for Mayo secondary school students will serve to revitalise that tradition, which aims to provide a platform to inspire and foster the next generation of effective leaders from the county. Carrying the proud patronage of former President of Ireland, Dr Mary Robinson (current Chancellor of Trinity College Dublin) who blazed the trail in shaping modern Ireland, her patronage of this competition will serve as a true inspiration as to what can be achieved as a Mayo person. 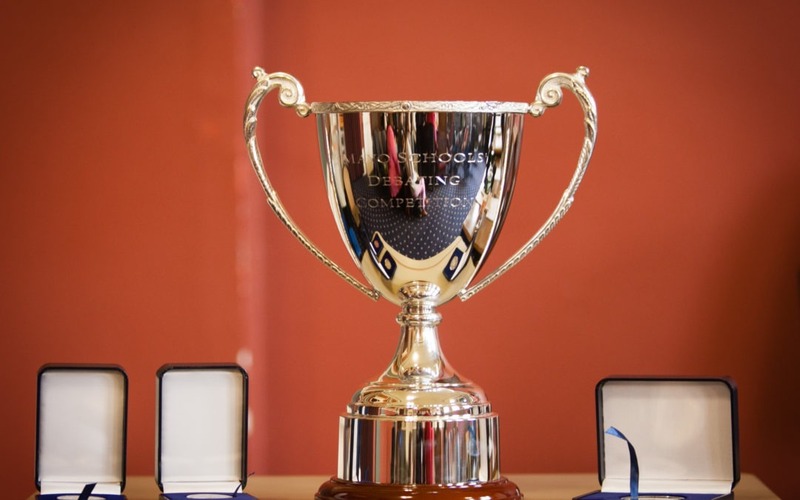 Following the Grand Final, the perpetual trophy will be presented to this year’s ‘Winning School Team’ together with the ‘Best Individual Speaker’ of the competition, which will be decided upon by an independent panel of adjudicators. 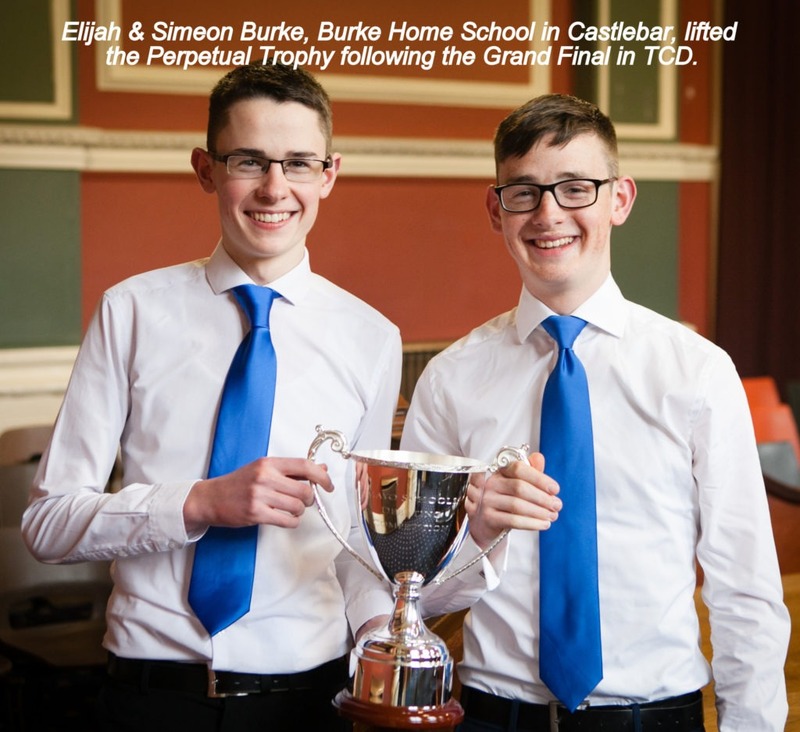 The Winning School Team in 2017 – brothers Elijah and Simeon Burke from Burke Home School in Castlebar – – took home the Perpetual Trophy of the inaugural Mayo Schools’ Debating Competition. 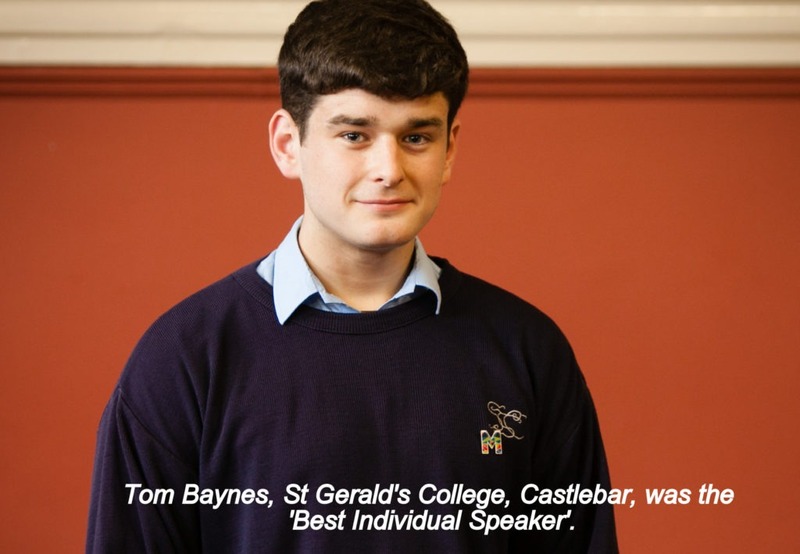 The Best Individual Speaker – Tom Baynes from St Gerald’s College, Castlebar.